Is Truth dead? That was the question asked by TIME magazine in their March 2017 cover story. Their cover mirrored one of their most famous from 50 years ago, in which they famously asked the question: Is God dead? The answer to the question about whether Truth is dead seems to be... YES And it goes much deeper than Donald Trump or any of our politicians. With each new generation, society further embraces the notion that Truth is simply what you make it. In an article for LifeSite News, Jonathon Van Maren writes: "The vast majority of millennials now believe that each person can define reality for his or herself." 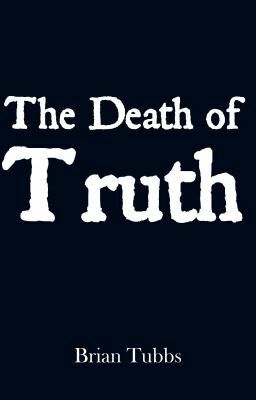 In this short book for Wattpad, I explore the demise of truth - and what it portends for the rest of us. While I respect everyone's right of conscience and free expression, I nevertheless believe we must all face up to what we've done with the nature of truth.